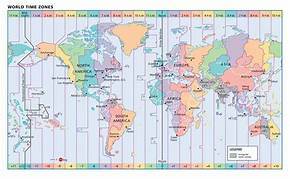 In case you didn’t realize it, today, June 30, 2018, is the beginning of the new annual qualification period for USANA 2018/2019 incentives, including Fortune 25, Growth 25, 2018 International Convention Recognition, etc., etc. As always, updated marketing tools will be introduced at Convention. Clean out your USANA tool box now, and get them into the hands of prospects before they are obsolete. 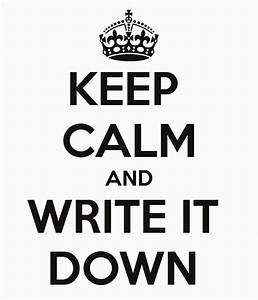 Take all of the USANA business building tools that are still in the box in your closet, put them in the middle of your dining room table, and make it a goal to hand out each and every one of them before this year’s Convention. Don't move the stack from the table until you have given them all out. Put some on the front seat of your car, so you don't forget, or get caught talking with a good prospect and nothing to give to them. 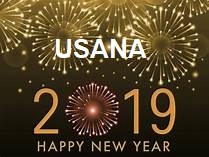 Will 2019 be your breakthrough year in USANA? We couldn't be more excited to announce that USANA will officially open for business in Romania, Italy, Germany, and Spain on June 20, 2018. Strong Associate connections in these countries and expanding USANA in Europe bring a new level of excitement and, most importantly, new opportunities. Currently, all four markets are open to Preferred Customers (PCs) only. 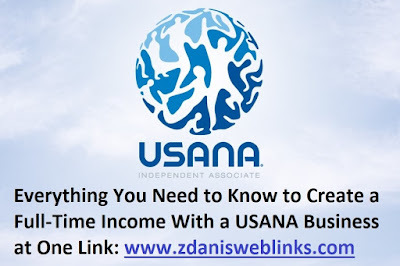 This means—at the time of opening—PCs and new prospects may be enrolled and participate in USANA’s seamless, global compensation plan, and resell products to customers as well. More information regarding this market expansion will be added as it becomes available. Check The Hub for updates. Giant "disconnect" in our brains. "When you talked to your relatives, what did they say?" "All of my relatives said they weren't interested." "When you talked to your friends and co-workers, what did they say?" "All of my friends and co-workers said they weren't interested. That's why I'm buying leads and looking for some hot prospects." "Let's see. You talked to your relatives and they weren't interested. You talked to your friends and they weren't interested. You talked to your co-workers and they weren't interested. You talked to leads and strangers and they weren't interested. So what is the common denominator here?" "Looks like the common denominator here is me." 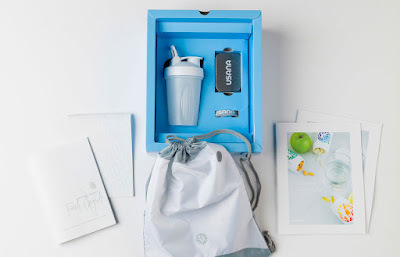 Free USANA Starter Kits in the US! Roll out the red carpet for your new teammates. From June 16–29, new Associates can receive a Welcome Kit for free. It’s a special gift for starting their business, and it’s a perfect introduction to the world of possibilities with USANA. To qualify, your new teammates need to generate 200 or 400 Sales Volume Points (SVP) to activate 1 or 3 Business Centers at the time of enrollment. Then, voilà, they earn a free Welcome Kit. It shows up as a line item on your teammate’s checkout with a price of zero, which is by far the best price. There’s no opt in required and every qualified enrollment counts. Remember, this is a limited-time offer in the. For more information, visit the Free Welcome Kit landing page. Earnings depicted are not typical. 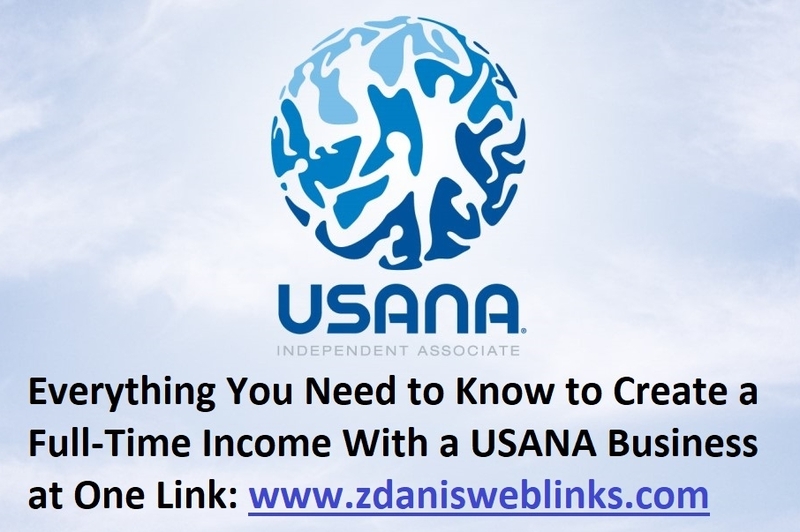 Learn about the average income of USANA Associates at usanaincome.com.